Splatter-paint-style LP covers? Eff the man, kill your television lyrics? Early nineties long hair? Two bass players? Liberally used wah-wah pedals? The cheeky positivity of youth? A guy name Rat? English alt rockers Ned’s Atomic Dustbin had it all and they spoke directly to my long-haired, cheekily positive high school self. 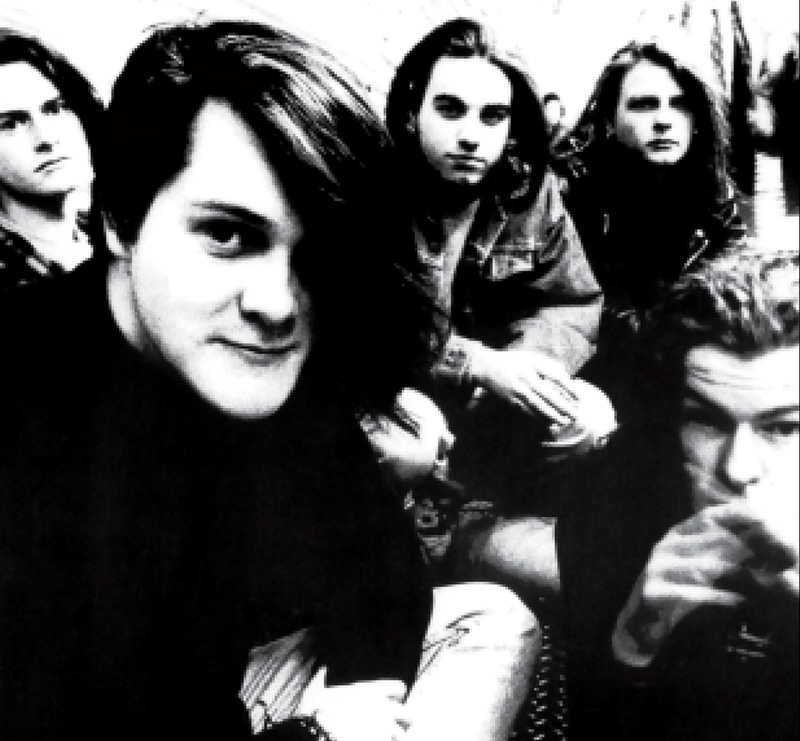 Taking their name from a British comedy radio show in 50s + 60s, Ned’s Atomic Dustbin formed in 1987 while some of the members were still in their teens. 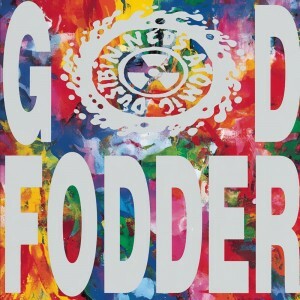 That youthful idealism shined through in the band’s early music, the best of which was displayed on their debut, God Fodder. The band evolved later in life in a Jesus Jones-esque way into a more 90s keyboard-/snyth-heavy format that I never quite dug 100%. But this first album and the stand-out tracks on it—”Cut Up”, “Grey Cell Green”, “Kill Your Television”, and my pick here, “Happy”—still to this day hold up as a fine example of the alternative music genre that was quickly coalescing around the Dave Kendall era 120 Minutes. In a pre-grunge, pre-Nirvana world, when alternative was still underground and an actual alternative to the mainstream, the band’s songs provide an emotional touchstone for me to a formative time. Beyond that, though, the songs are just really, really good, even to this day. Like so many 90s bands of late, Ned’s enjoyed a brief reunion tour a couple years back, but I’ll continue to hold on to these songs in their original state as both a nostalgic indulgence and as legitimate current day favorites. Edit: After posting this initially, my friend since my high school days, Brian, reminded me of this other awesome, hard-to-finf B-side from Ned’s, “Twenty Three Hour Toothache” and I had just had to share it too. Enjoy.